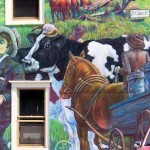 I rode to Sussex one afternoon just to see the murals. 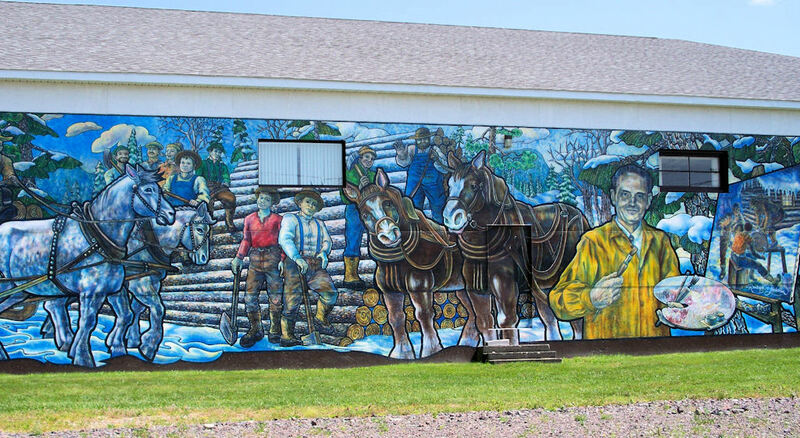 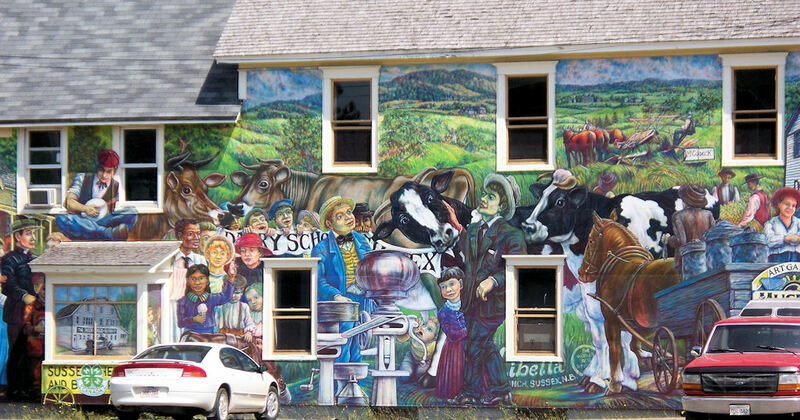 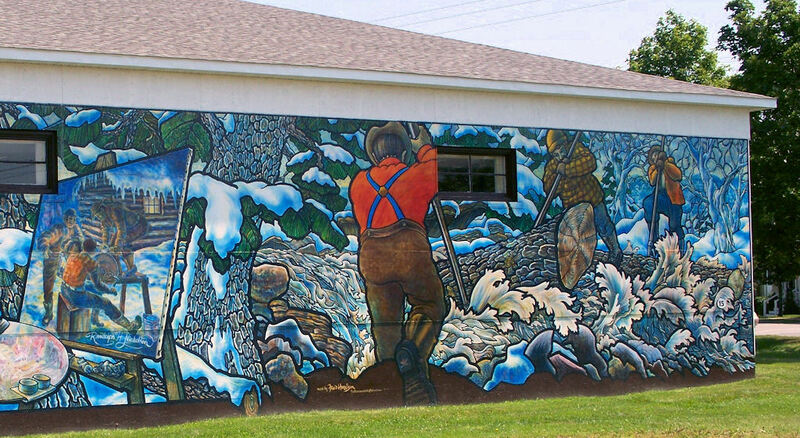 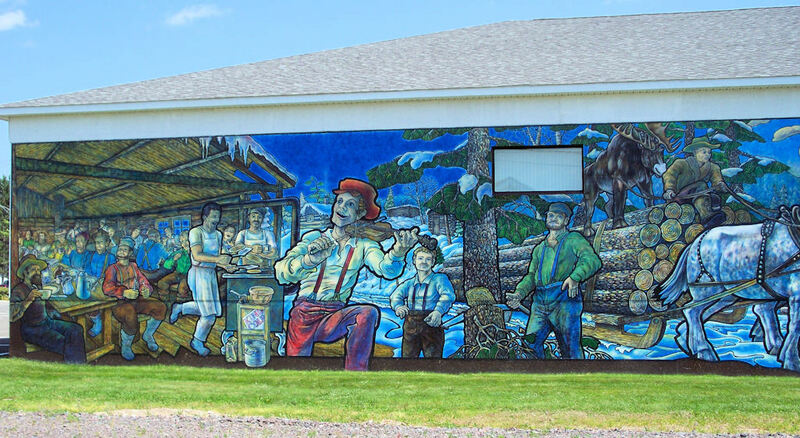 Sussex is the the Dairy Capital and Covered Bridge Capital of New Brunswick — and also the Mural Capital of Atlantic Canada!They are really nice, and you get to see the nooks and crannies of Sussex as some are in out of the ways places and on the backs of buildings. 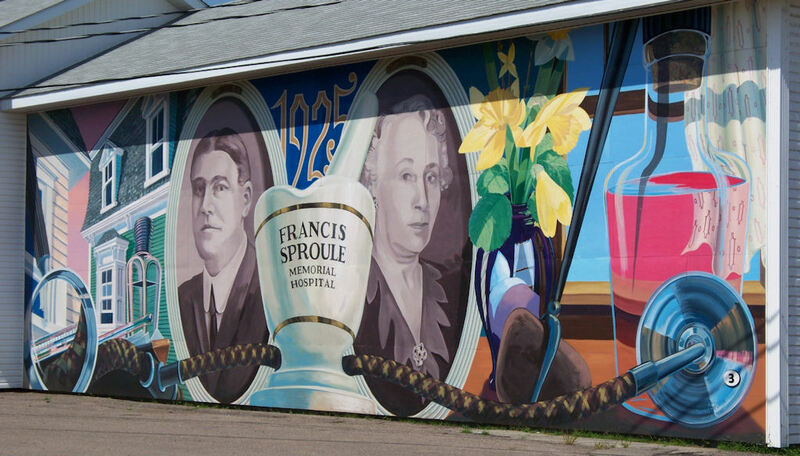 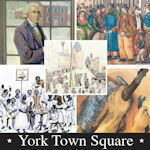 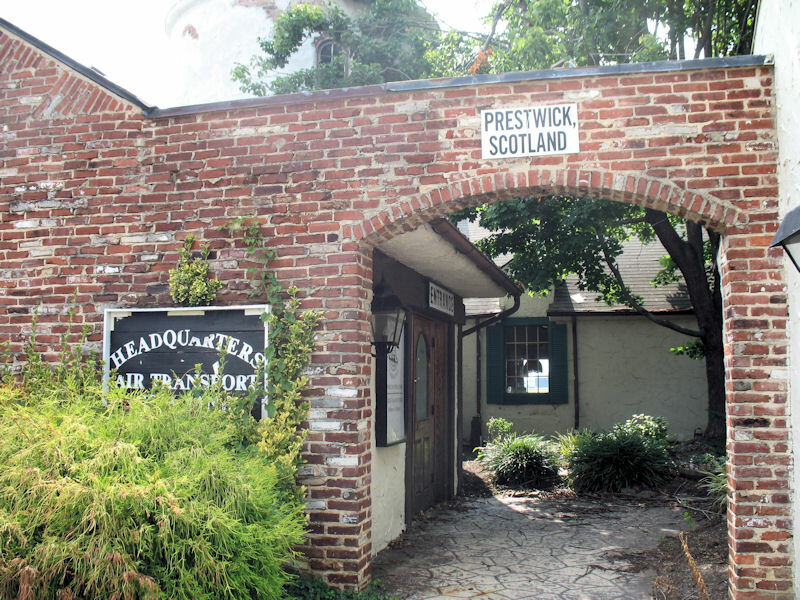 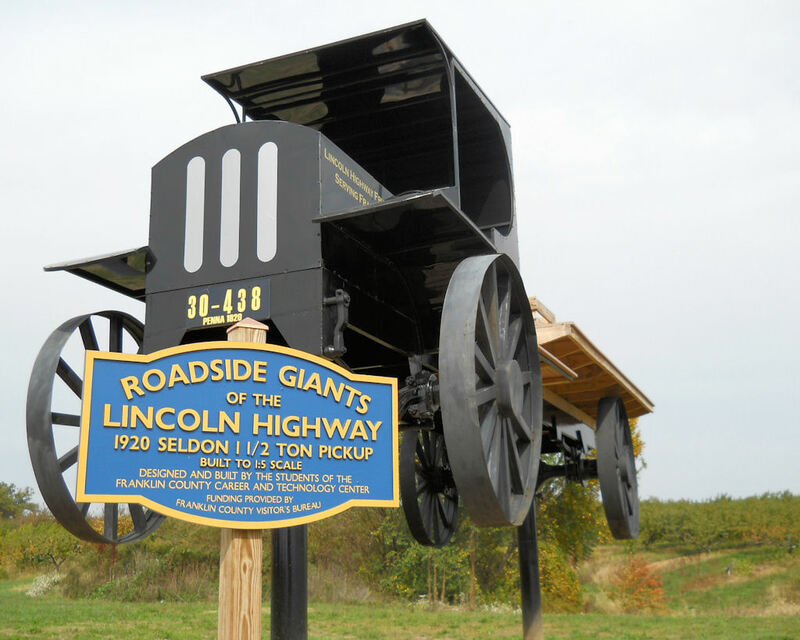 To read more about the project – click here to visit Sussex Murals online!